Audio/Video over IP: AES67, Dante, SMPTE2110 – let’s make it easy! 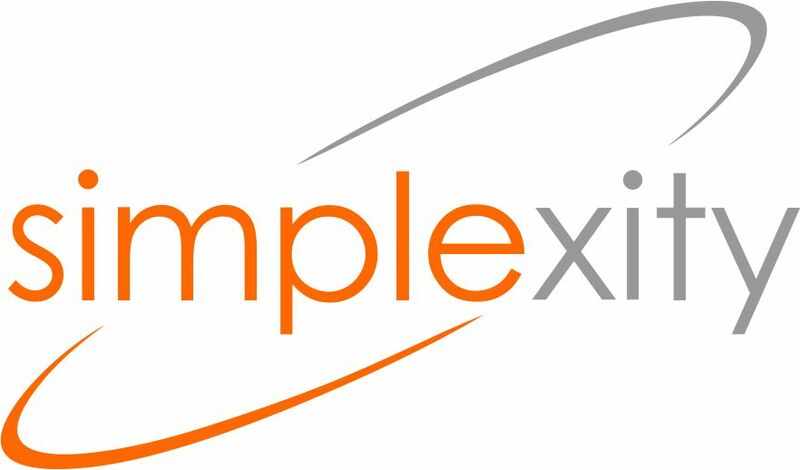 Simplexity GmbH offers consulting services in user interface design and audio/video-over-IP (AES67, Dante, SMPTE2110), including trainings and problem solving on the spot. Simplexity combines complexity with simplicity. We believe that technically complex solutions can be made simple to use. Today the real limits of products and technologies are often set by their accessibility, not by the real functionality offered. We are convinced of the necessity of breaking through these boundaries and of making complex technology intuitive and easy to use. This is especially true since the industry is currently migrating to the more complex IP technology, which firsts of all increases the complexity of solutions easily by a factor of 1o. If you are interested in benefitting from our experience, don’t hesitate to contact us and we will be pleased to explore suitable collaboration models.